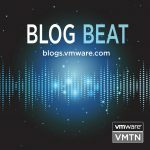 Surfing the web I found some interesting posts here, here, here by William Lam, about how to change VMware vCenter and ESXi Host UI to get a different look. 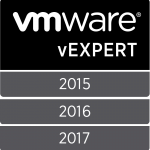 Focusig on ESXi, i doscovered some directories involved in the WebUI presentation logic which could be modified to change behaviour, look and feel. 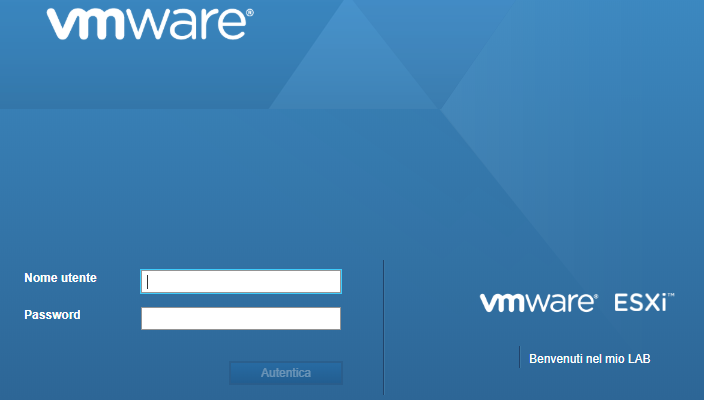 In this post, I’d like to show how I realized the Italian localization for the ESXi 6.5 Web UI. The main.js (and the other files) are reachable for view or modify simply connecting via SFTP to the host, obviously after enabling ssh service through console UI or web UI. Yes it’s obfuscated! But no panic: using a tool like JStillery it’s possible de-obfuscate the file clarifying functions, objects and variables. Now, copy the directory en_US (with its content) in the same directory (i18n) renaming with “it_IT” (or your locale identification). 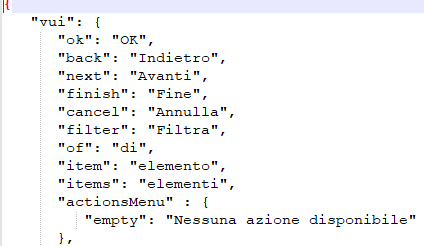 Then modify the content of all txt files according to your language. This strict dependency with your locale could be not welcomed in all scenario: keeping the main.js file with only last modification, the only way to change the translation language is modify browser primary language. But there is a way to force the localization. This is hacking! The natural fuel to bring the tech world a step ahead. 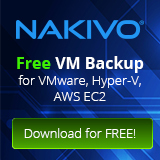 For this reason cool companies like VMware are literally involved in projects and events to let the developers happy and free to show their idea to the entire community.